Professor Asher Cohen was appointed President of the Hebrew University of Jerusalem, effective September 1, 2017. Previously, Professor Cohen served as Rector of the university (2012-2017), leading varied important initiatives such as new faculty recruitment and the launch of innovative academic programs. 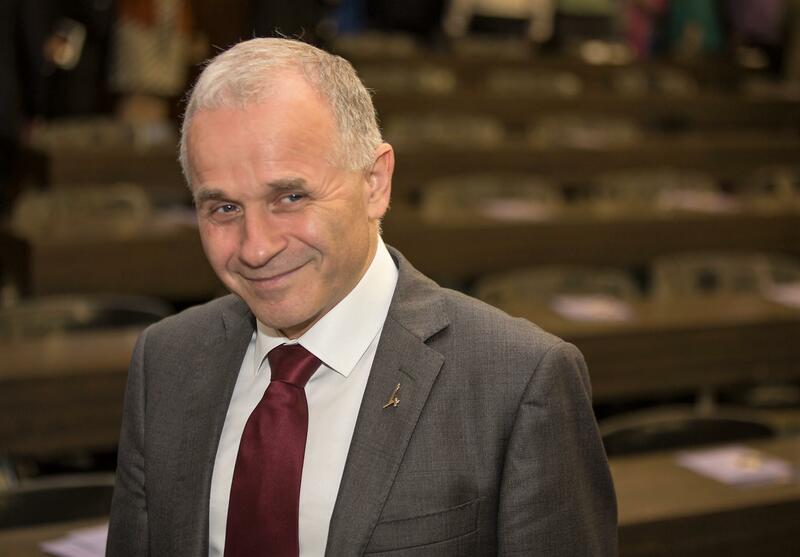 Throughout his distinguished career, Professor Cohen has fulfilled numerous leadership roles in academia, including as head of the Association of University Professors in Israel. A Hebrew University alumnus, Professor Cohen received a B.A. in Economics and an M.A. in Psychology, after which he conducted doctoral and post-doctoral studies at the University of Oregon. An expert in the field of Psychology, he served as a senior lecturer at Indiana University before returning in the early 1990s to Hebrew University’s Department of Psychology. He served as head of the Department from 2008 to 2012 and holds the Samuel Sturman Chair in Psychology. A specialist in the field of cognitive science, Professor Cohen has focused on the relationship between the human perception system and human response mechanisms in situations that require very fast motor responses. In the framework of his research, Professor Cohen and his team developed a theoretical model that successfully predicts the situations in which performing two tasks simultaneously will lead to a decline in abilities. He has had numerous articles published in scientific journals and has often spoken at international conferences on topics ranging from the role of implicit learning to cognitive aspects of task performance. Professor Cohen brings to his new position extensive knowledge about the university, a longstanding commitment to students and faculty, and public service in the realm of higher education. Committed to public education, he also serves on the board of the Florence Melton School of Adult Jewish Learning.